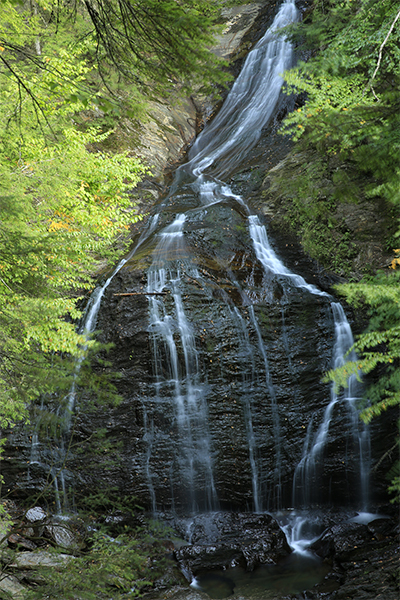 Every year, a local class of artists convenes at this waterfall to paint a portrait of Moss Glen Falls, in an attempt to capture the beauty which can only be found here. 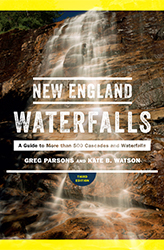 This waterfall is worthy of their attention, because it consists of a spectacular 125-foot tall combination of several drops falling one after another. 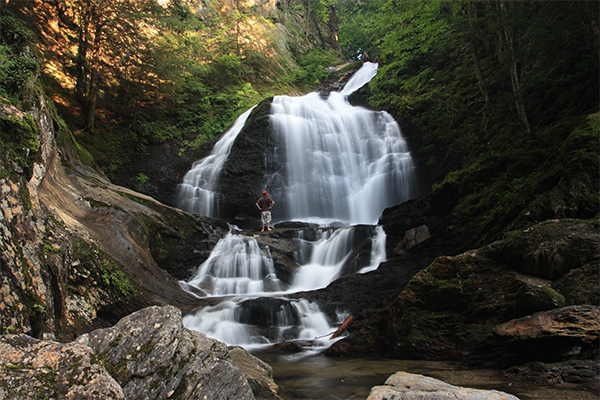 There are few dramatically different viewpoints of the falls available for you to enjoy, each magnificent in its own way. 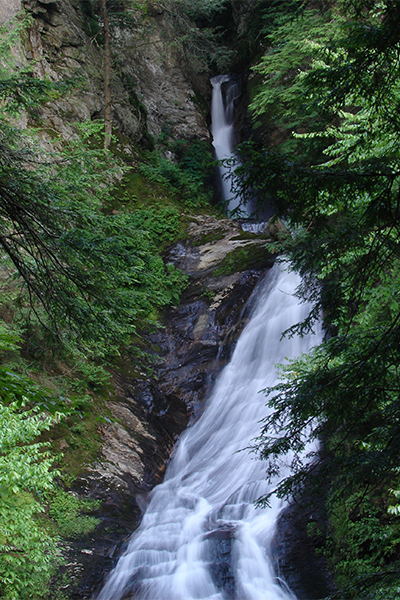 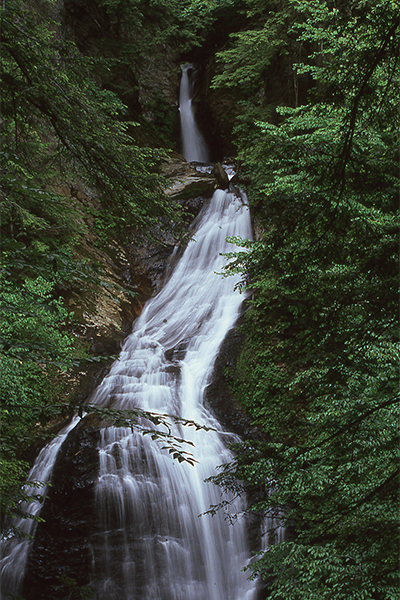 The upper viewpoints, from high above the brook at the top of precipitous gorge walls, give the best view of the upper half of the falls, which features a 20-foot plunge followed by a curving horsetail. 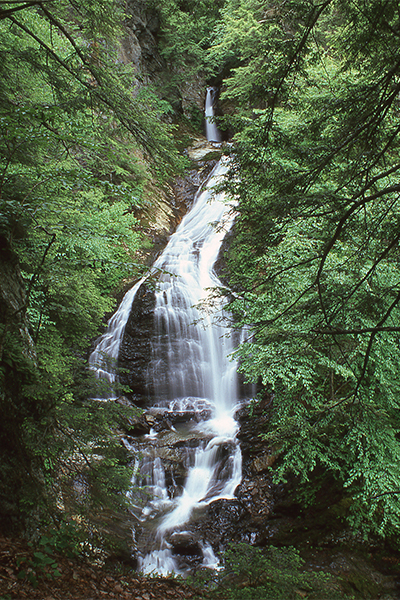 From the lower viewpoint, accessed by wading your way upstream into the gorge, you get an improved perspective of the lower half of the falls, although you can see the formation in its entirety as well. 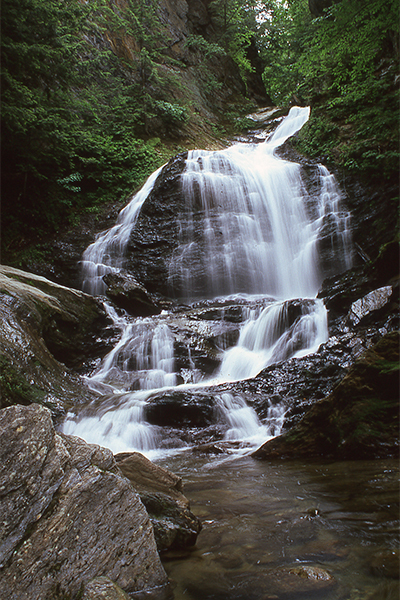 This half of the falls features a beautiful, wide fan followed by two short cascades. 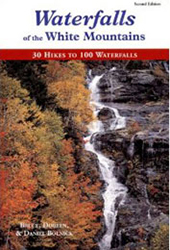 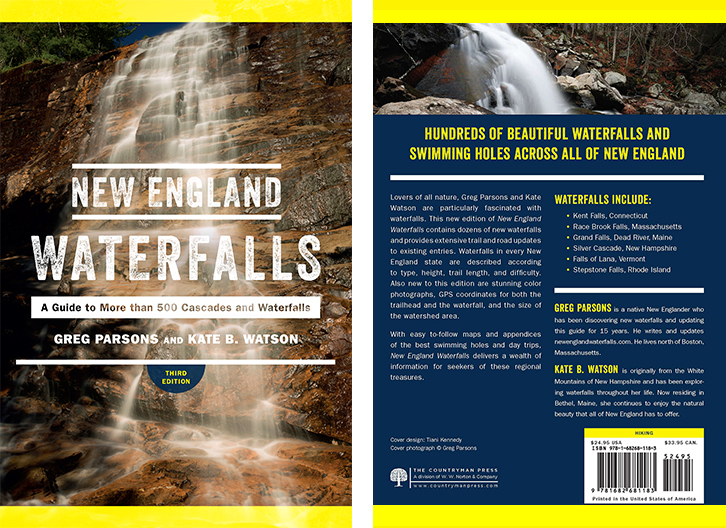 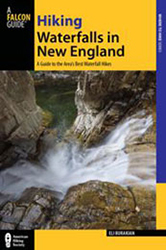 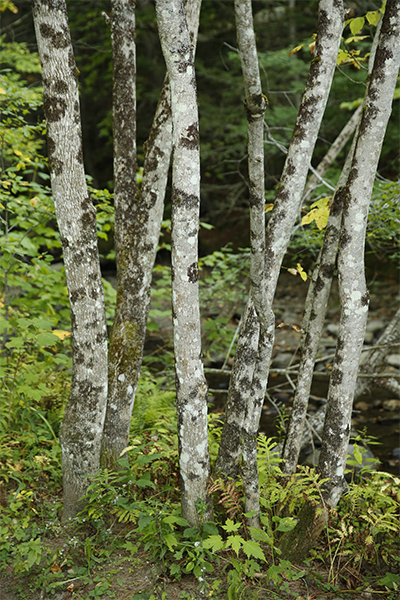 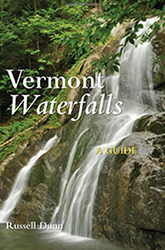 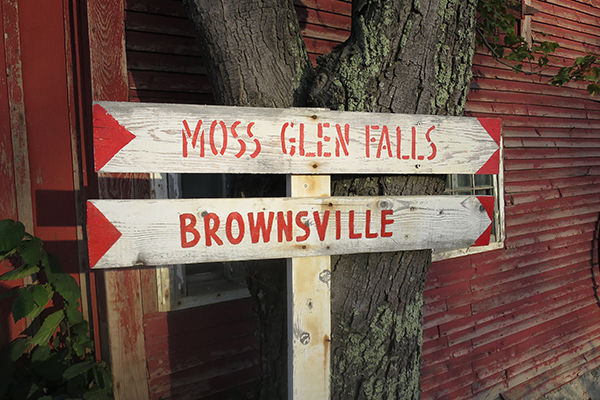 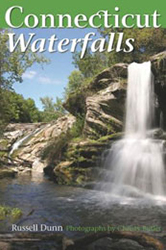 Add Moss Glen Falls to other waterfalls nearby—specifically Bingham Falls, Terrill Gorge, Hell Brook Cascades, and Sterling Brook Gorge—for an amazing waterfall day-trip in the Stowe area.